This Summit B 3 story model is loaded with extras including an elevator, quartz counter tops, farmhouse sink, tile floors that look like wood in the great room and kitchen, stainless steel appliances, tankless hot water heater, pool and independent air conditioning units per floor overlooking beautiful Spring Lake. This exclusive, gated, luxury lakefront community is located in Dr. Phillips and situated just off the corner of Turkey Lake and Sand Lake Roads, directly on Spring Lake. 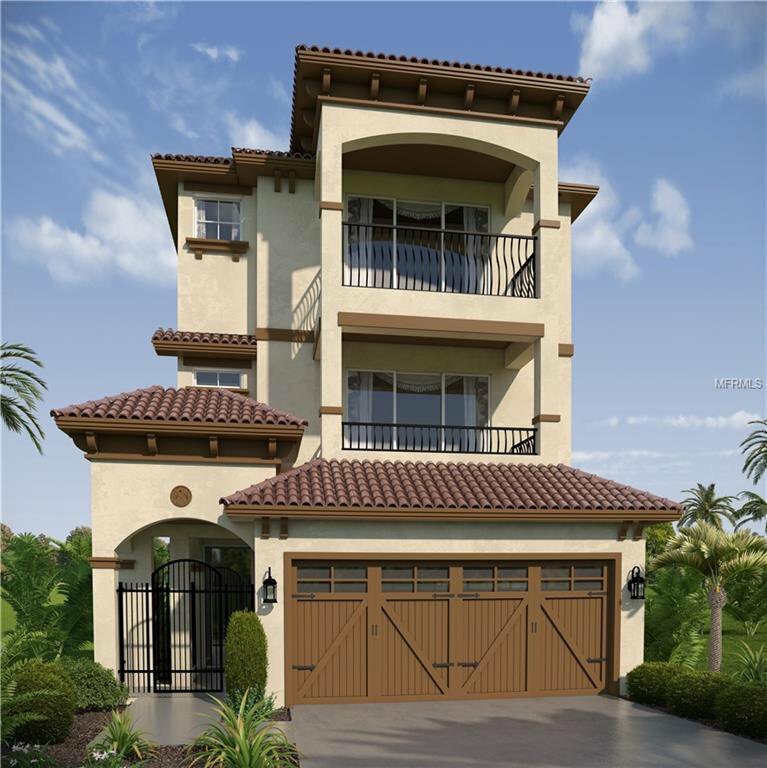 This Mediterranean-inspired collection of 32 luxury single family low maintenance homes are perfectly situated near Universal Studios, SeaWorld and Walt Disney World. Located near Doctor Phillips “Restaurant Row,” Toscana is mere minutes from over 50 of Orlando’s best restaurants offering a wide array of dining options for every taste. Nearby golf courses include Arnold Palmer’s Bay Hill Golf Club, Jack Nicklaus’ Golden Bear Club, and Grand Cypress Golf and Resort, all playable year-round in Florida’s perfect weather. Orlando’s renowned world-class shopping areas The Mall at Millenia and Premium Outlets are all conveniently accessible within minutes from this new luxury community.